After just releasing his new album, The Lady Killer, yesterday (November 9) via Elektra Records, Cee Lo has released a new music video. It's for the track "Bright Lights, Bigger City," which is from the album. 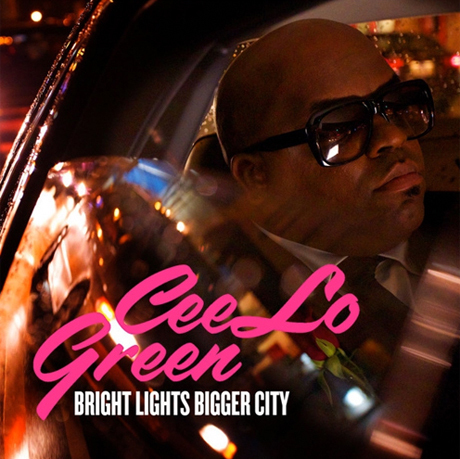 Watch the video for "Bright Lights, Bigger City" by Cee Lo, courtesy of Pitchfork, below.